A noted expert teacher of AP English Language and Composition, MS. Cirringione holds a Masters in English Literature, and has been teaching for 16 years at eminent New York high schools such as: Kellenberg Memorial High School and the top rated Roslyn School District. 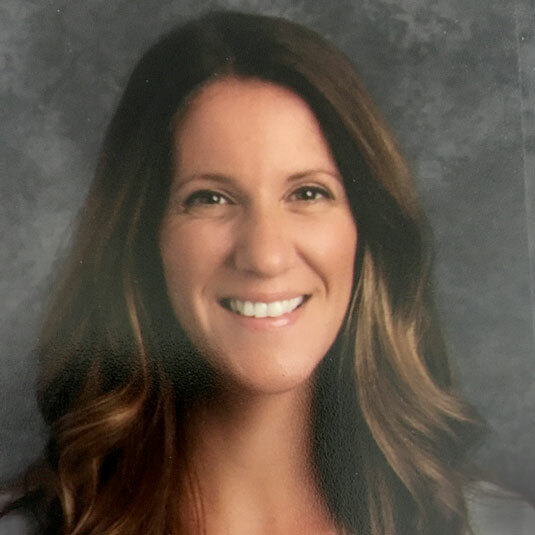 At Roslyn High School, Ms. Cirringione is the lead teacher and curriculum writer for the AP English Language and Composition course, and is responsible for enrollment in the course skyrocketing from one to five full sections annually. Ms. Cirringione’s students overwhelmingly earn 5s and 4s on the AP Language and Composition exam.